We’ve so excited for our GRAND OPENING, and we’re celebrating with a good ol’ fashioned Scavenger Hunt! 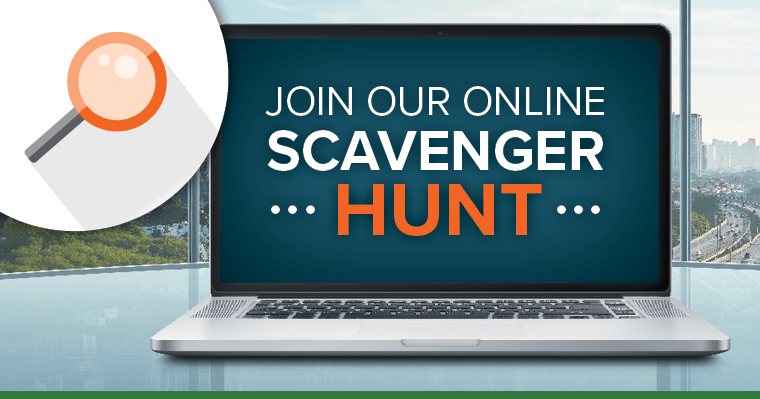 The Scavenger Hunt will lead you through the site so you can check out all the cool new features and find the answers to the questions on the way. Our Scavenger Hunt contest will be ending on 11/30/17 so make sure to enter soon! HAPPY HUNTING!